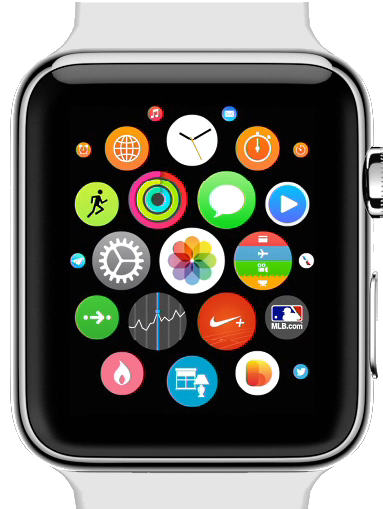 Why the Apple Watch was listed as one of the Top 25 best inventions of 2014? Apple may have ventured in an unsafe territory being a newbie in the wearable business where most of the Android makers have already jump-started. But the Cupertino giant never disappoints. Given the fact that it has made several markets out of thin air, it is slated to be the leader in this space. The world witnessed what a smartwatch ought to be when Apple announced the Apple Watch which is slated to come early of 2015. What does it made for? This wearable makes personal connections and links people to innovative technology. It’s like a mini computer attached on your wrist with powerful software that gives a new experience to every user. If you’re not a techie person and have been satisfied wearing an ordinary watch, maybe it’s about time for you to rethink and see what this smartwatch has to offer. Starting with the basics, the device gives accurate time and adjusts to local time when you travel to different places. Beyond that, it sends alerts and notifications from your smartphone to your wrist. The homescreen gives you access to applications like music, photos, Maps, Calendar and more with the UI that you can navigate through the use of the Digital Crown. It also enables you to communicate by sending and receiving messages and making calls. You can summon Siri chanting the keyword “Hey Siri” where you can dictate messages, get direction, perform searches and a lot more. Likewise, it tracks your activities and displays fitness reports to keep you going, meet your goals and ultimately live a healthier life. This also comes with a companion app, the Health App that allows you to share information on third-party health and fitness applications. 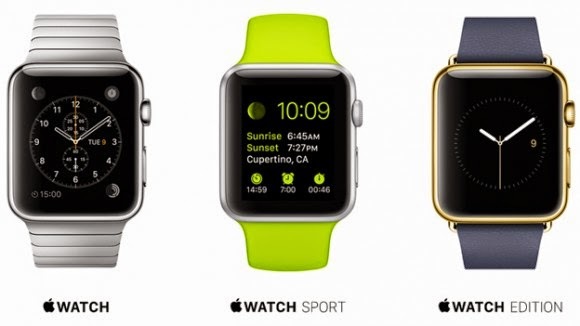 If you're wondering, of all the smartwatch, why did the Apple Watch made it to the cut? I mean there is a small number of watches that could offer more beef in feature set like 3G connectivity, additional sensors and flexibility in storage options. But why the Apple Watch? I guess its all about brand superiority, the power that a device commands in every user and the potential brand loyalty that it could muster in the future - that placed the Apple Watch in the pedestal. 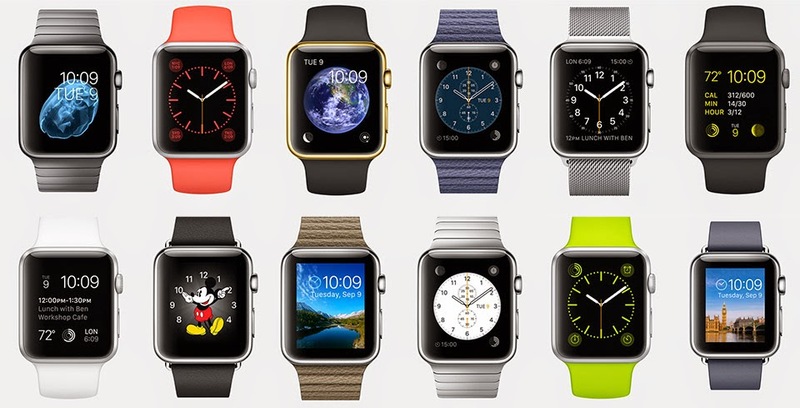 Pinoy Metro Geek: Why the Apple Watch was listed as one of the Top 25 best inventions of 2014?